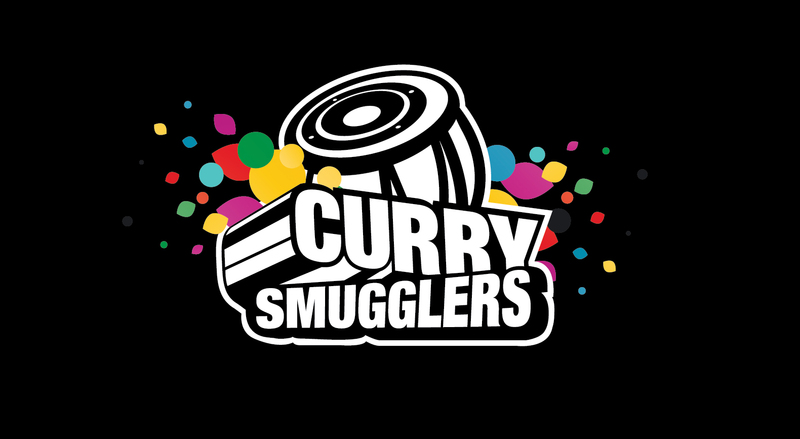 Welcome to the official website of the Curry Smugglers. To ask us who we are is to understand what we do – we bring to you one of the best online radio shows in the world. Centered around South Asian music, you’ll find us dabbling in all sorts of music from around the world & how it confluences with music from India, Pakistan & the rest of the region. Our shows are found here on our online home but also on iTunes & SoundCloud. There are radio hosts, then there is Sachin. 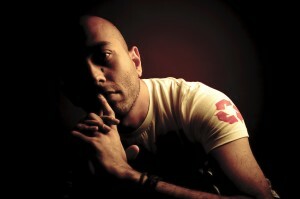 This Mumbai-born, Dubai-bred, US resident has experienced eclectic tastes in music from an early age. 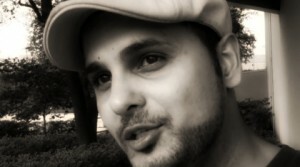 His personality encompasses sophistication, humor, style, passion, satire & goofiness; all at the same time. Sachin devotes serious effort to ensure that the Curry Smugglers brand spreads the work, music & voices of artists beyond geographical boundaries. 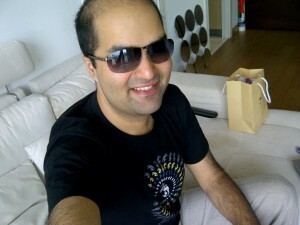 Sachin works hard & plays harder, but proceed with caution… he brings his own game! Heard a lot…..wanted to check out the hype. Hello. I just recently heard about you guys. I listened to your show and I must say you guys are amazing. 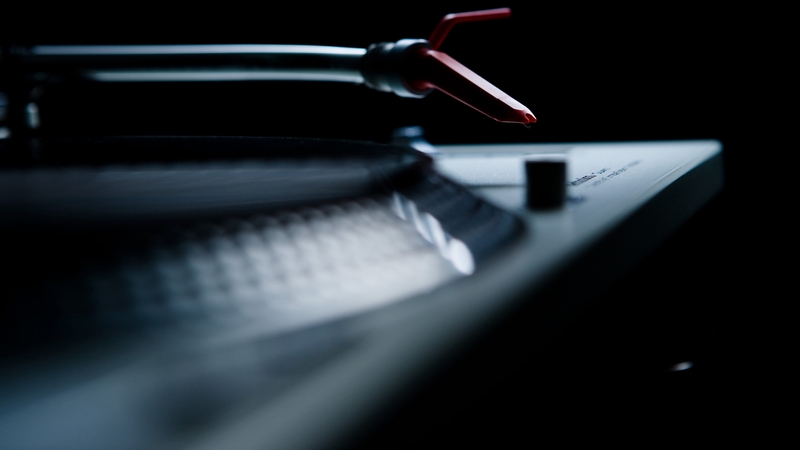 I love your mixes. I have a question that might sound stupid. Do you guys play at clubs? 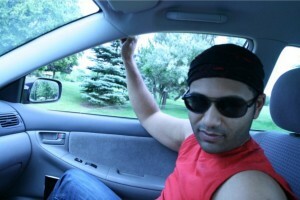 As in if I were to offer you to play at a venue for a Bollywood DJ night, would you guys do that? And if so, what is the process that I need to follow to work out the price, availability etc? I recently stumbled on this and totally in love with the way you present music.Why arent you guys coming with new episodes?